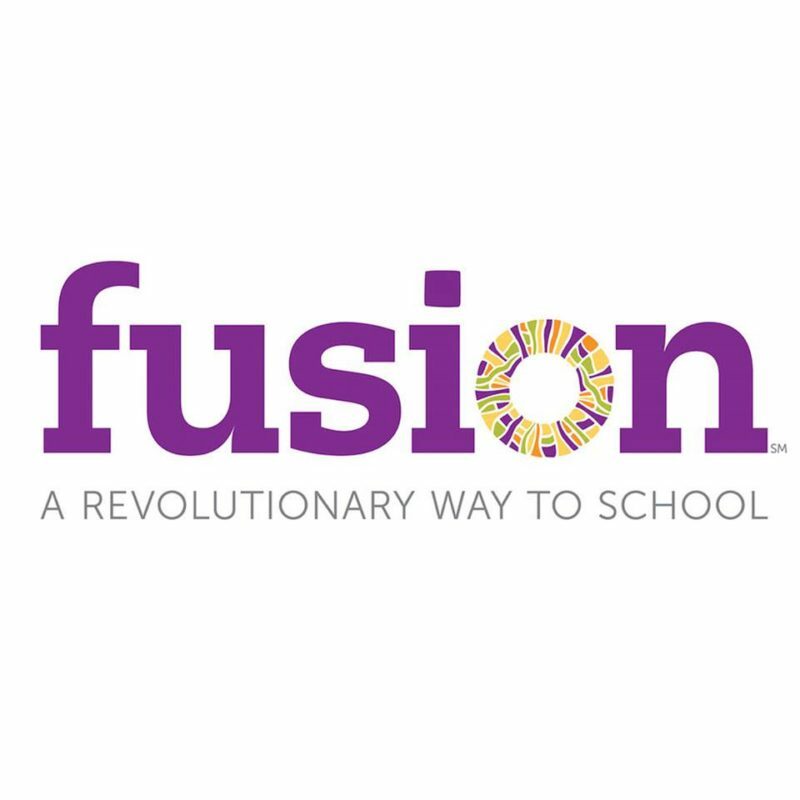 Fusion Academy offers a revolutionary way to learn general education. 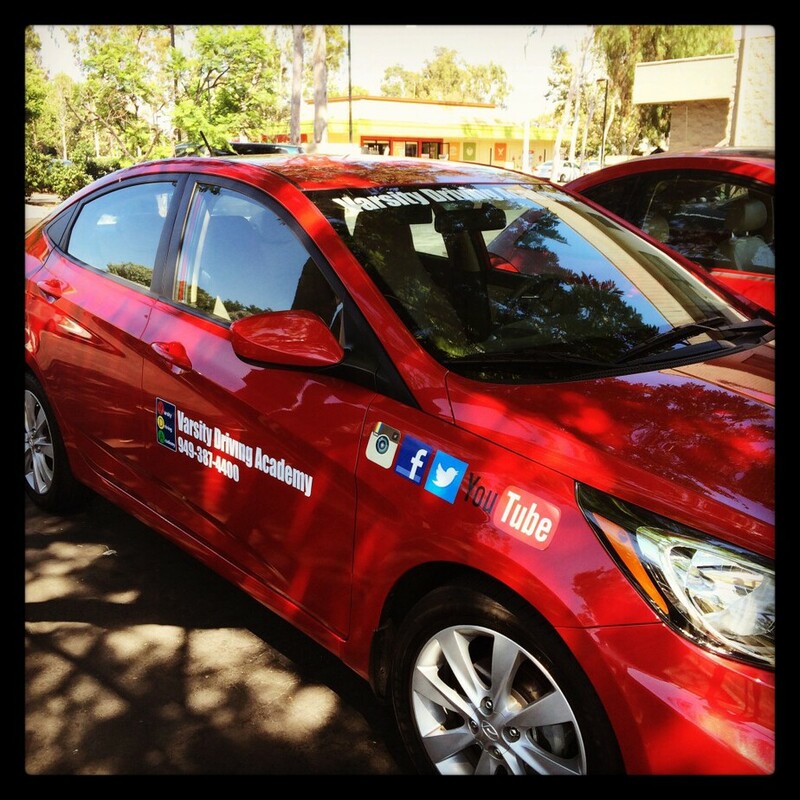 Like Fusion Academy, Varsity Driving Academy offers revolutionary ways to learn how to drive. We teach the basics of driving along with defensive driving tactics to keep students as safe as possible. Learn more about how we teach students to drive below and then sign up today and get started learning the same day. Welcome to Varsity Driving Academy Fusion Academy Driving School! One of the best services we offer is our free pick up and drop off service for behind the wheel training sessions. Learning the basics of driving means to learn driving laws and methods that everyone follows while on the road. The basics are often learned in a classroom setting which requires a chunk of time from each student. Varsity Driving Academy allows students to choose online learning, effectively moving the classroom to the internet. Online learning allows students to attend class at their leisure and keep learning for as long as they want. When other obligations require a student’s time, they simply save, log out, and come back later. When students return, they will pick up from where they left off. We have given the power back to the student and made learning the basics of driving easier than ever. Behind the wheel training requires 2 hours of your time during each of the three required sessions. While these sessions aren’t as flexible, we do try and make things easier. Each session is scheduled by the student, though, we do have recommendations. The first session should be scheduled as soon as possible after receiving a learner’s permit. The first session validates the learner’s permit for use with anyone over the age of 25 with a valid license. The second sessions should be scheduled right in the middle of the waiting period. The last session should be scheduled towards the end of the waiting period to fine tune preparations for the final test. We also offer more sessions if students or their parents want more time with our trained professionals. During each session, we will practice defensive driving techniques along with the basics. One of the reasons that Varsity Driving Academy has been rated #1 for driving schools is our variety of packages. We offer many different packages that allow students to customize their experience. One of our best packages is our DMV package. Students who choose the DMV Package get a concierge-like experience. We will represent you with the DMV, making every appointment needed and getting the paperwork you need to fill out to you. We will also pick you up and take you to your final test at the DMV. When we arrive, we will hand over the keys to our vehicle for you to take the test. Please contact us for more information regarding our utilities at (949) 387-4400.